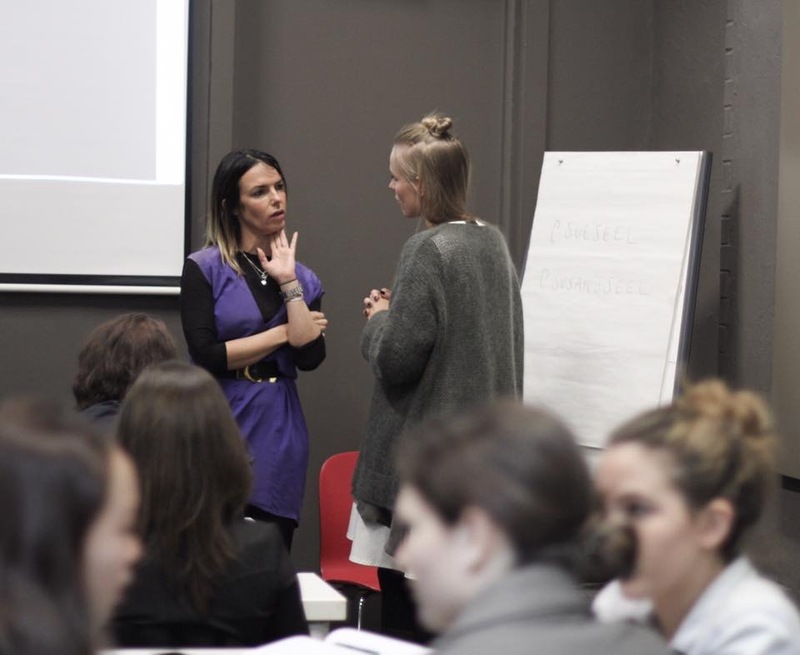 Fashion Business Course ‘How to grow internationally’ is a practical 3-day boutique seminar organised by the London fashion agency for emerging designers Fashion Bloc. After a hugely successful pilot in 2017, we are launching a second edition of the Fashion Business Course in May 2018. This course is aimed at international fashion entrepreneurs, fashion design graduates or brands who want to gain first-hand, practical knowledge of how to grow your brand internationally and become a global business. You will learn from the experienced UK fashion industry professionals such as fashion buyers, sales agents, communication and marketing strategists, social media influencers, who will help you understand, build and grow your brand. Our top-notch industry leaders will discuss the necessary steps and most common mistakes to avoid when breaking and entering into the most complicated fashion markets. See the previous course HERE. Applications are now open for the Fashion Business Course 2.0 edition which will take place on 16-18 May 2018. Please note, this course is of limited capacity and by selection only, early applications are advised and no applications will be accepted when we reach the maximum capacity. For more information about the tickets, please see HERE. Fashion business course “How to grow internationally” is a 3-day practical seminar taught by fashion industry professionals. We will be covering the essential parts of the fashion business: Branding, PR & Communication, Sales, Production, Finance and Legal. Production: Meet the production consultant and learn how to work with the factories, source raw materials and select the best manufacturer. Influencer Marketing: How to nail influencer marketing and avoid scam. The course will end with an exciting industry panel discussion and a drinks reception at Istituto Marangoni. The course will be delivered by industry professionals in the interactive format with a question and answer sessions / presentations / master classes / panel discussions / visits. Each teacher will spend 1-2 hours with the course participants. Industry professionals will include buyers, sales agents, PR professionals, bloggers, branding specialists, digital marketers, financial consultants, and industry influencers. You can meet some of our speakers on our Speakers page. 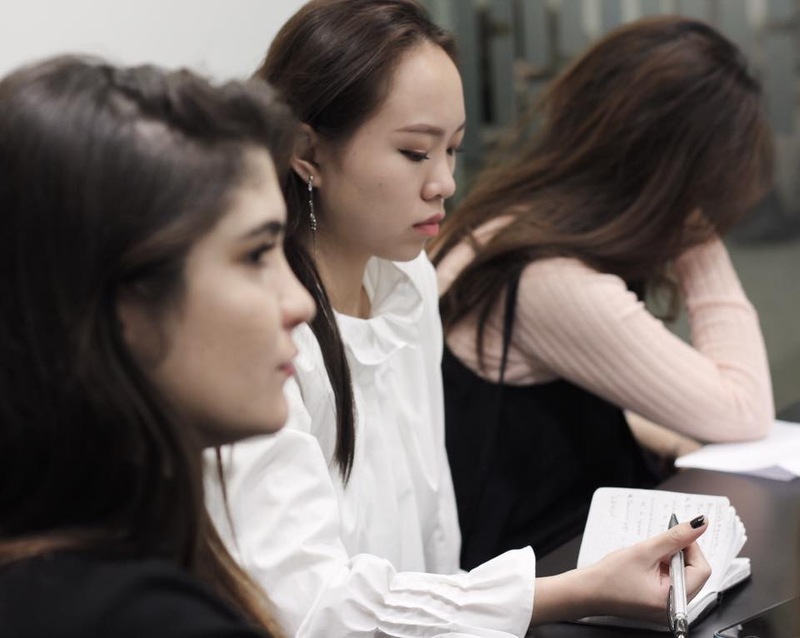 In partnership with Istituto Marangoni London, course participants will have an opportunity to network with industry professionals and the brightest MA students of the university. And your journey doesn’t end here. Our partners will offer special prizes to the selected brands including a 1-to-1 after-course mentoring. To see the detailed descriptions of each module, please visit our Speakers page where you can meet some of our speakers.